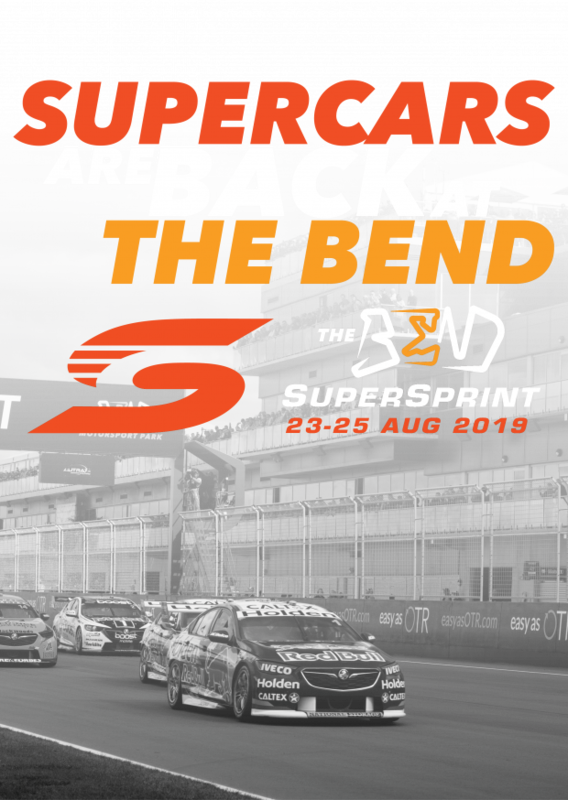 After a spectacular inaugural event, the Virgin Australia Supercars Championship returns to battle it out at The Bend Motorsport Park in 2019! Each grandstand will be supported by superscreens with improved viewing for 2019. Get in early to reserve your seats. 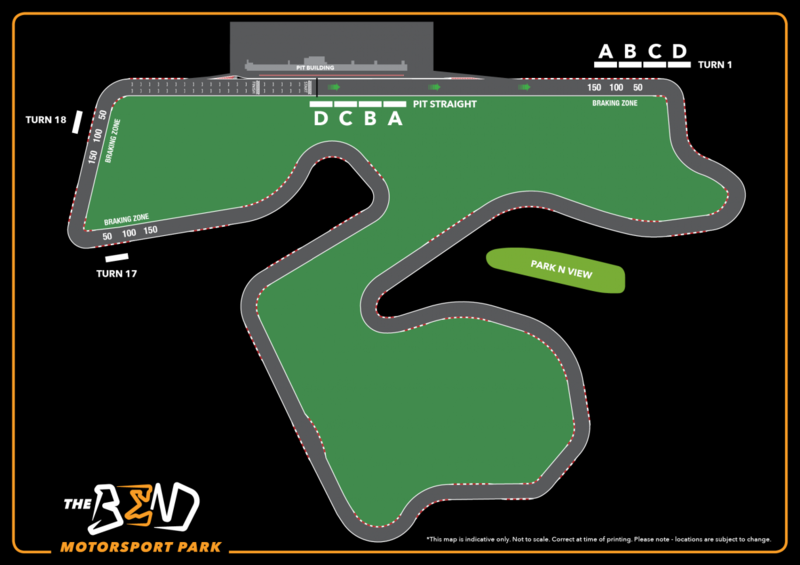 General admission once again includes free paddock access plus our new fleet of karts will be available during the event! The caravan park can be booked now! 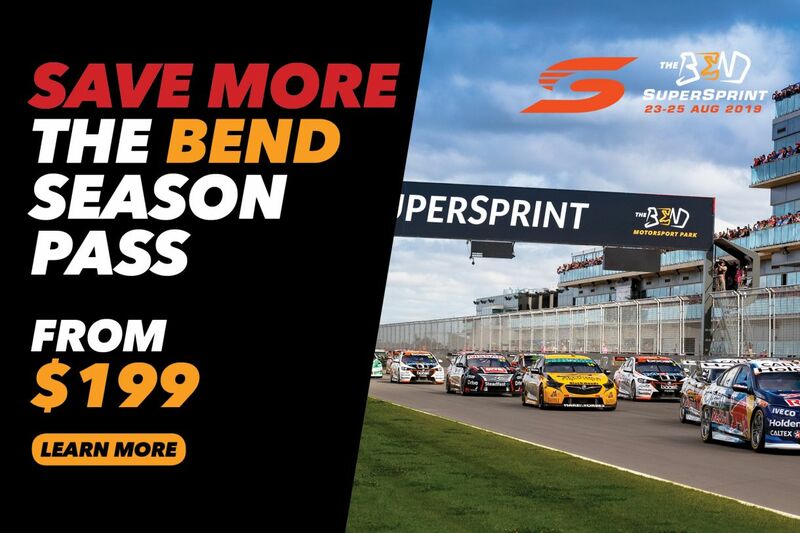 Please contact big4@thebend.com.au to book! News on trackside camping will be available soon, we will let ticket holders know once it's live. For general admission, children 12 and under are free as long as they are accompanied by an adult ticket holder. For grandstands, children aged between 4 and 12 (inclusive) will require a child ticket. Children 3 years and under are free but must not occupy a separate seat (they need to occupy the same seat as their parent or guardian). Concessions - officially issued student, senior and pensioners cards accepted.